How to Make Prom Picture Perfect! 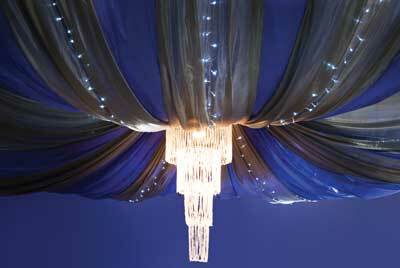 Choosing the perfect Prom theme can seem like an overwhelming task? Where do you start? How do you please everyone? Have you recently ordered one of Anderson’s popular decorating themes for a school event? If you answered, yes, keep reading.